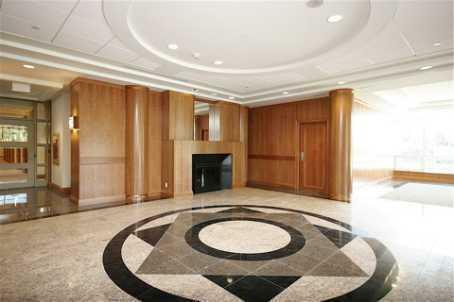 Royal York Grand condominium is located at 1403 Royal York in West Etobicoke. 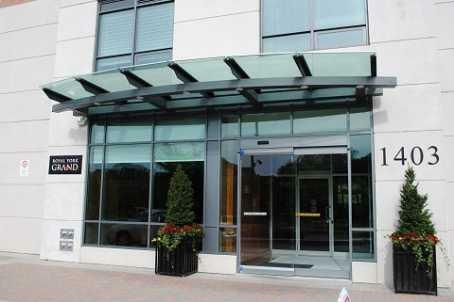 This condominium was built in 2009 by H&R Development. It is 15 storey high with 216 suites. What makes Royal York Grand so popular? 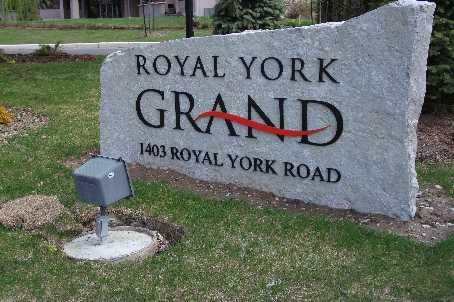 The success of Royal York Grand can be attributed to any number of things, starting with its lofty Royal York Road address. H&R selected this prime parcel of land on the northeast corner of Royal York and Eglinton because it offered so many advantages for homeowners. 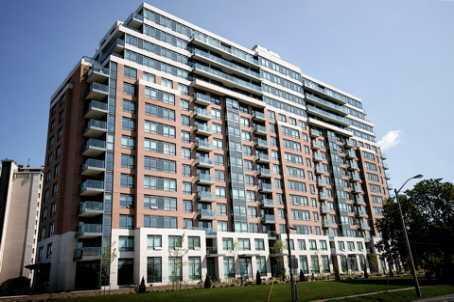 Its central location is minutes major shopping/entertainment destinations and from downtown Toronto. Two TTC routes stop in front and residents will enjoy the surrounding parks, golf courses and proximity to the Edenbridge and Kingsway neighbourhoods. What’s unique about Royal York Grand is its suite designs. Unlike other condominiums that are often narrow and limited in space, this residence features suites that are extra-wide to accommodate larger furnishings and keep life comfortable. Suites range from generous 900-plus-sq.-ft., two-bedroom plus den to expansive three-bedroom-plus-den residences up to 1,545 sq. ft. Suites are sold with parking and lockers. Condo Fees include heat, water, building insurance, maintenance of common elements and parking. The Royal York Grand Club has been designed and outfitted with a posh lineup of club style amenities. Royal York Grand has a 22,000-sq.-ft. garden courtyard featuring natural spots for reading, tanning and relaxing, right in your backyard. 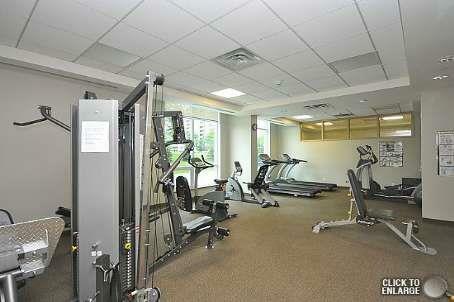 Amenities include Meeting Room, Fitness Facilities, Games Room, Garden, Guest Suite, Reading Room, and Events Room. I offer FREE NO OBLIGATION condo market evaluation, for prices, recent sales, suites for rent in this and other condominiums please contact me directly.